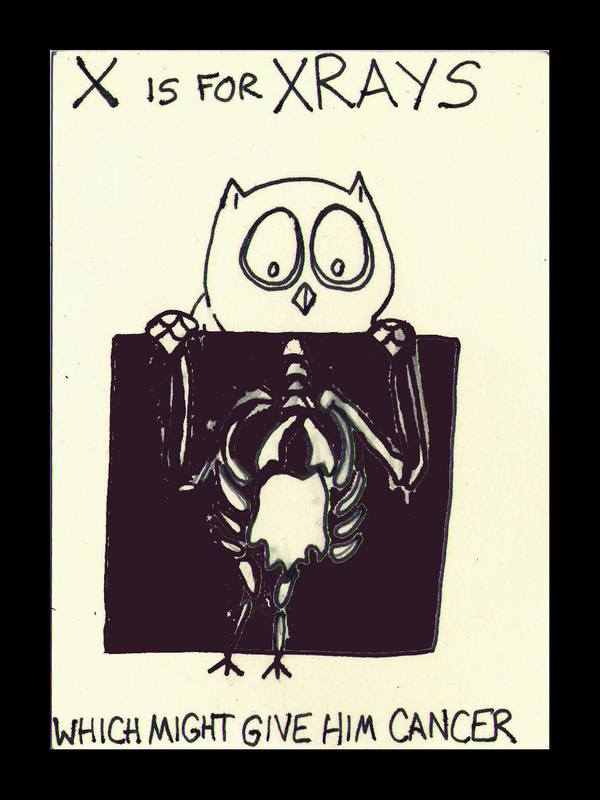 I researched owl skeletons for this. Don’t tell me I don’t care. I know this would be outside of your source inspiration, but what about doing the numbers after the alphabet? Zero to 9, or 1 to 12? I dunno, I see an alphabet and the computer geek in me sees an ASCII character set. I am actually thinking about a counting set, but I think it’ll be with Manic Pixie Otter. 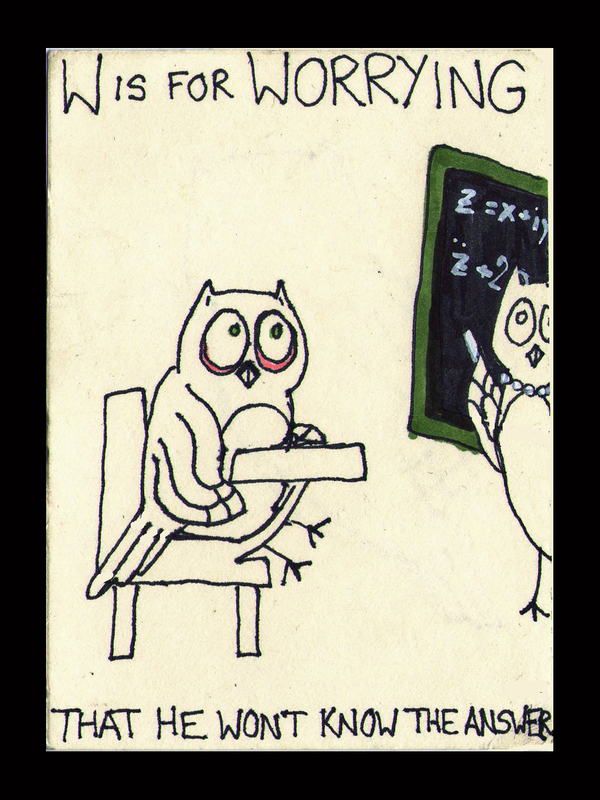 This entry was posted on June 17, 2013 by naralesser and tagged grade whore, NERD!, owlphabet, owls, terrible ideas.